Easy Keto Air Fried Meatballs Recipe – delicious juicy meatballs that are no mess – just mix, roll, and toss into the air fryer for perfect meatballs everyone loves – that work with a keto or low carb diet! 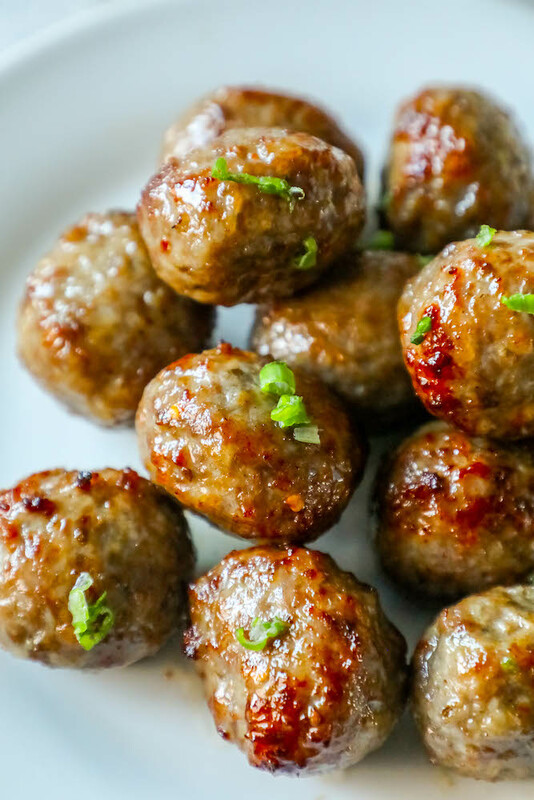 Air fryer meatballs are one of my favorite easy meals – they are simple, quick, and SO delicious. 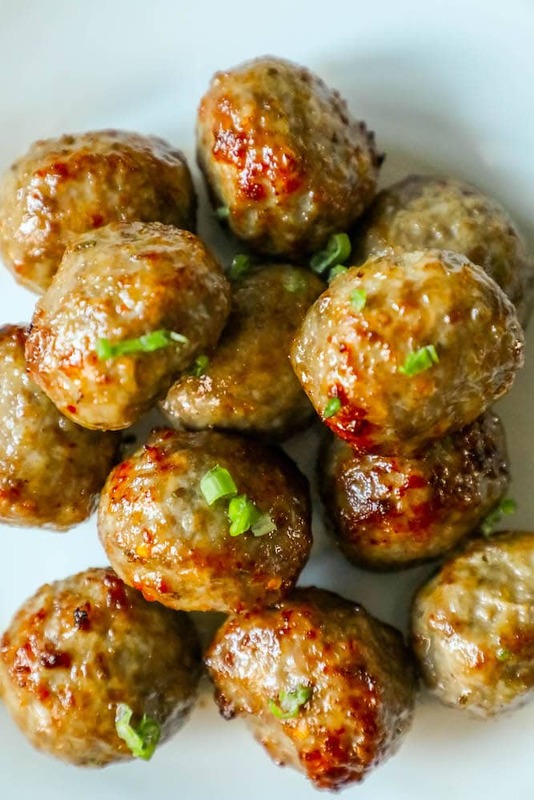 Plus, meatballs work really well on a low carb diet like my husband and I are trying to follow – but are tasty enough my kids want to dig in, too. I have such a hard time finding meals that are low carb that my kids also love scooped over piles of pasta or rice – but these meatballs never fail to impress everyone in our family! And since buying an air fryer, they are so much easier. While I’ll admit I was skeptical of my air fryer at first (since it’s yet another piece of equipment), I’ve found myself using it every day. It is so easy to use, cuts WAY down on cleaning (no grease splatters everywhere!) and cuts way down on the cooking smell, too, since it’s totally contained. Making meatballs, for me, can be a process – I feel like they tend to splatter everywhere and do cause quite a bit of mess, unless they are baked. Cooking meat balls in the air fryer takes away all the mess (simply pour off grease from the bottom of the basket when done cooking), and cuts way down on cook time, since the hot air circulates over the meatballs quickly. These meatballs are incredibly delicious – and can go from your fridge to your dinner table in under 30 minutes. They are great on top of zucchini noodles, cauliflower rice, pasta, and rice – and are made entirely without bread crumbs for a deliciously low-carb dinner that works in a ton of different recipes! Just Take Me To The Easy Keto Air Fried Meatballs Recipe Already! 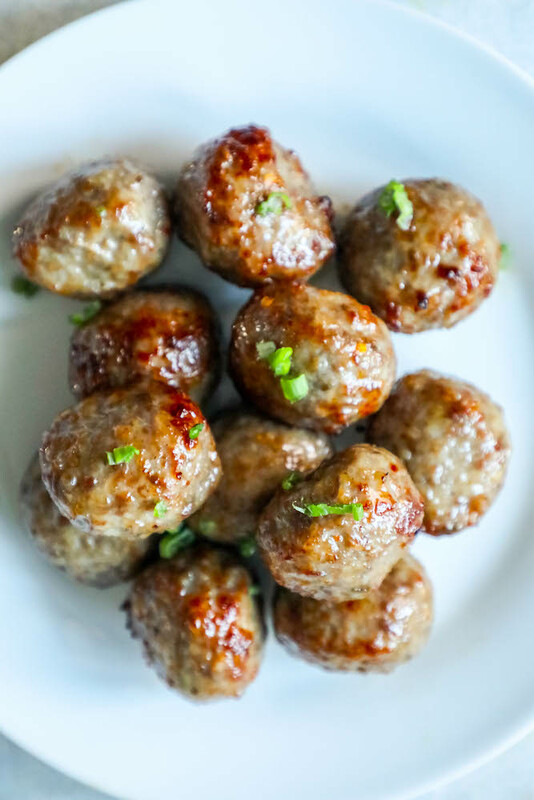 If you’d like to skip over my helpful tips and tricks to get perfect meatballs in your air fryer everytime – including ingredient substitutions to make Keto Turkey Meatballs and Keto All Beef Meatballs, please scroll to the bottom of the page where you will find the easy printable recipe. 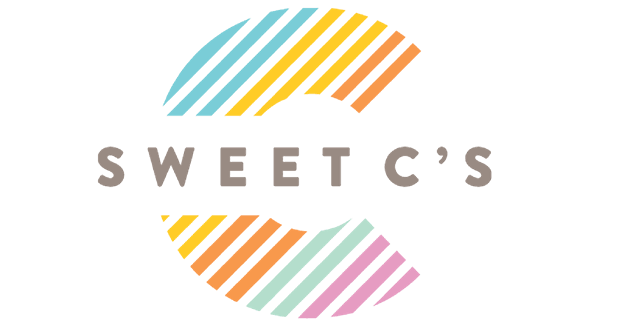 I get a lot of questions and comments on my recipes and posts, so I try to provide as much information as possible for readers. If you want to skip over all that, please scroll to the bottom of the page, just above the comments. When making keto meatballs, it is obviously important to steer away from breadcrumbs in your meatball recipe. Since meat balls need a binder to hold together, it’s important to be sure you have something in place of the breadcrumbs to soak up some of the moisture from the egg and the meat to hold the meatballs together. While you can use a low carb bread crumb (if you have one that fits into your diet), I just skip bread entirely and opt for parmesan cheese. Grated parmesan cheese (the kind in a can from your grocery store) is the perfect bread crumb substitute – it is light and fluffy, soaks up moisture, and helps to hold meatballs together – plus it adds an incredible cheesy and salty flavor that is perfection in an air fried meatball. 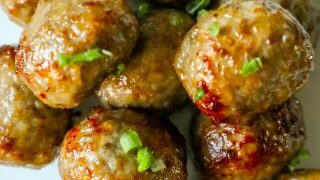 These meatballs can be made without pork if you don’t eat pork – you will need to add something with more fat and flavor to replace it in an all beef meatball recipe to help keep your meatballs from drying out, since you aren’t adding all the fat from the pork sausage. When using just 2 lbs beef in a recipe, I add 1 cup ricotta cheese to the mixture to keep my meatballs from drying out. Mix the meatballs as called for below just the same – but the ricotta will help to make the ground beef have a rich, moist, and fatty flavor that you might miss by skipping pork Italian Sausage. Red pepper flakes, oregano, and fennel (to taste, according to your preferences) can be added for more Italian sausage flavor without the pork. If you’re looking to lighten up this recipe, it is incredibly easy to swap out ground chicken or turkey for sausage and beef. When making lower calorie meatballs in an air fryer, you need to try to have a 1:1 ratio of “sausage” with ground meat for flavor. That means if you use 1 lb ground turkey, you’ll want to also use 1 lb of ground turkey sausage. The same would work for chicken or ground pork. 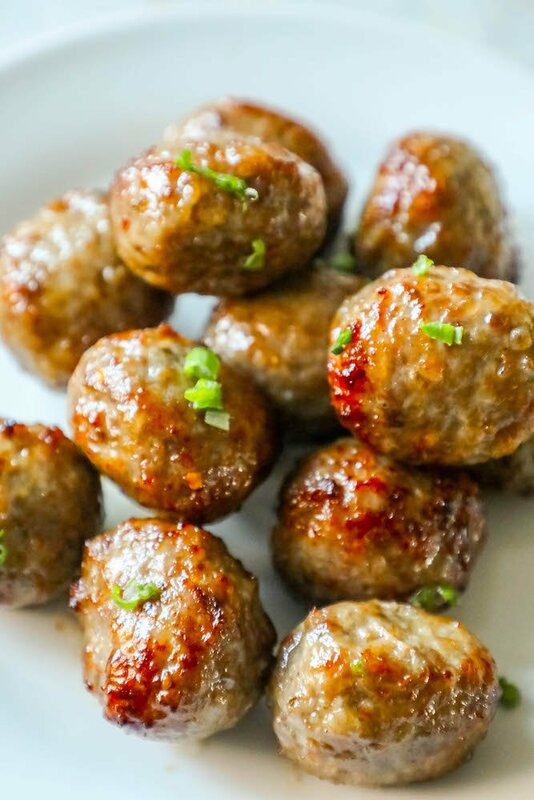 If you love this easy keto air fried meatballs recipe as much as I do, please give it a five star review and help me share on facebook and pinterest! Add beef, pork, onion, garlic, parsley, eggs and cheese to a large bowl. Sprinkle meat mixture with a pinch of salt and pepper. Form into 1 or 2 inch meatballs - this recipe will make about 25 meatballs. Lightly spray sir fryer basket with olive oil cooking spray. Cook in air fryer for 13 minutes at 350 degrees, removing basket around 8 minutes to quickly rotate meatballs. Meatballs should be 165 degrees internally when a thermometer is placed into the thickest part of the meatball. Ah I need an air fryer to try yummy recipes like this! My family loved these! Thank you so much! These are so tasty and juicy in the air fryer!!! Yum! I always love making meatballs! Please unsubscribe me from these emails. Susan, do you mean the desktop notifications? I can’t actually unsubscribe you from those.